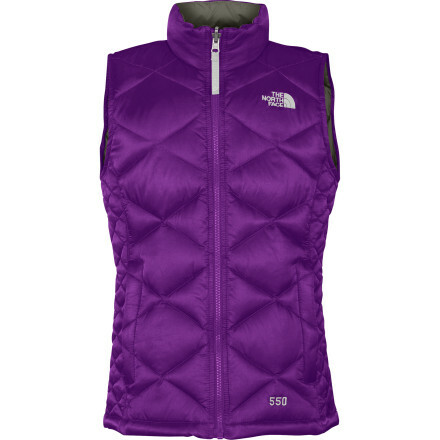 Visit The North Face's Aconcagua Vest page. 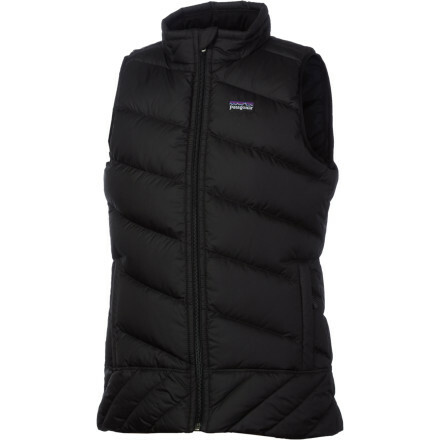 Your girl might not be summiting peaks in the Andes (at least not yet), but she could still use The North Face Girls' Aconcagua Down Vest for layering on the coldest days in town. 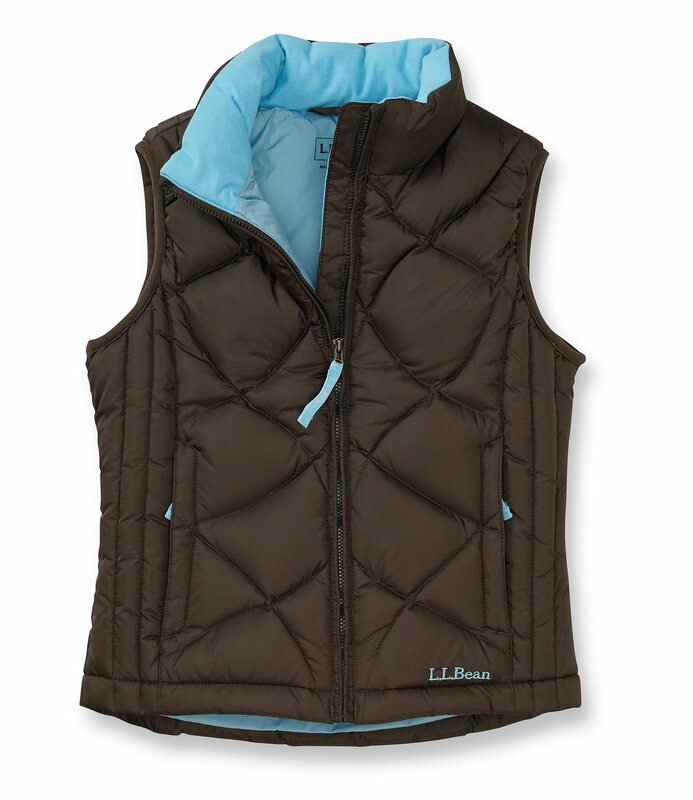 Packed with 550-fill down, this vest insulates her torso in order to extend that warmth to her fingers, toes, and everywhere in between. Free Shipping. 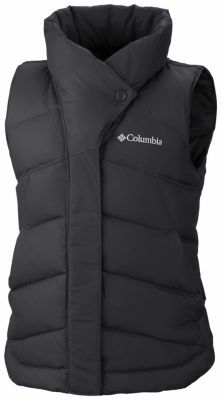 The North Face Girls' Aconcagua Vest DECENT FEATURES of The North Face Girls' Aconcagua Vest Sewn-through construction Zip-in and snap-in compatible Zip hand warmer pockets Brushed collar lining ID label Embroidered logo at left chest Imported The SPECS Average Weight: 11.29 oz / 320 g Center Back Length: 21.5in. Body: 50D 84 g/m2 100% nylon satin twill weave with DWR Lining: 70D 63 g/m2 100% nylon taffeta, 100% polyester taffeta Insulation: 550 fill down This product can only be shipped within the United States. Please don't hate us. 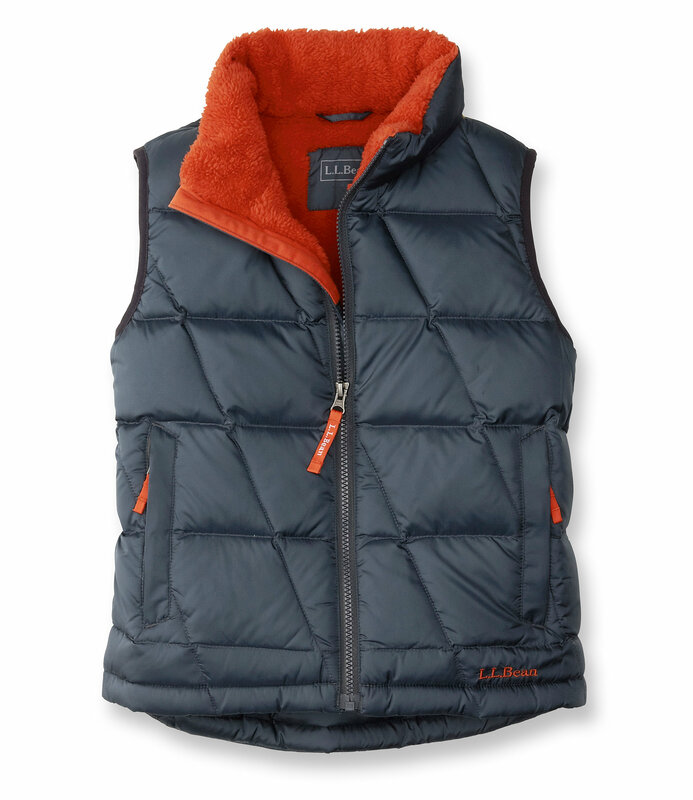 Ideal for layering during cold weather, The North Face Aconcagua Vest insulates with 550-fill goose down for lightweight, cozy warmth. 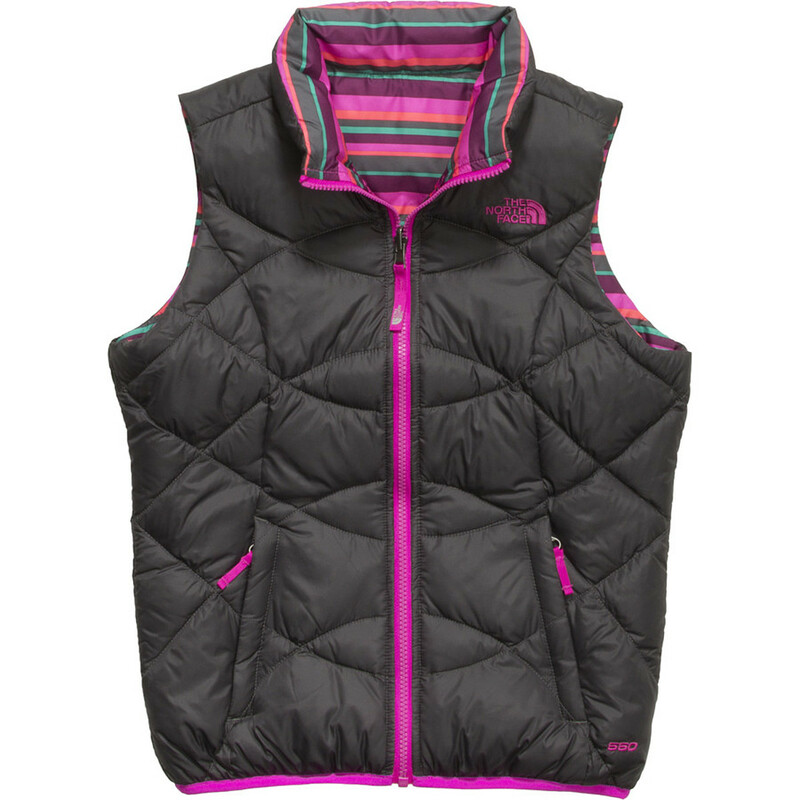 The North Face Girls' Aconcagua Vest is not available from the stores we monitor. 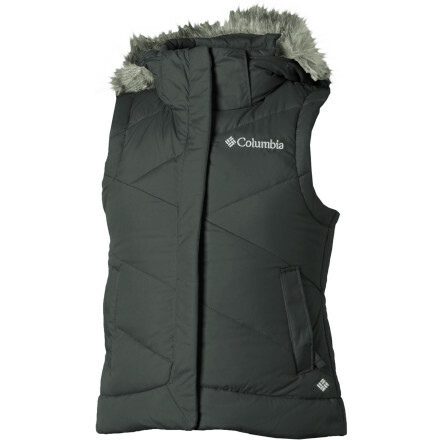 It was last seen January 19, 2014	at Backcountry.com.